“Having met Brian and the team at the Awakening to Animals Conference and listening to Brian speak in his wonderful presentation, I was even more excited to spend the day with him at their workshop in Northamptonshire, England. 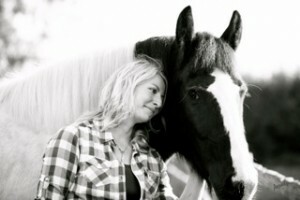 International Animal Ambassador, Intuitive Animal Communicator, Author, Teacher and Guide. Founder of Voice of the Animals. Co-Founder of the Awakening to Animals International Conference. « Visit our online shop!